Joy Elan is an award winning author and spoken word artist from Oakland and Berkeley, CA. She uses her writing to advocate for civil rights for Blacks/people of color, women, and people with disabilities. With her poetry and novels, she speaks about social issues that affect people from locally to globally. She has received Table of Honor in some of the international book festival categories. In June 2014, she won third place in Oakland's Got Talent for her spoken word piece, "I'm A Survivor." She won twice at the National Poetry Awards for Poetry Video of the Year (2015) and Poet of the Year (2016). In the 30th Annual The New York Book Show, she won second place for Children's Nonfiction Book Cover for Silence Is Not Always Golden: The Power of Spoken Words (2016). 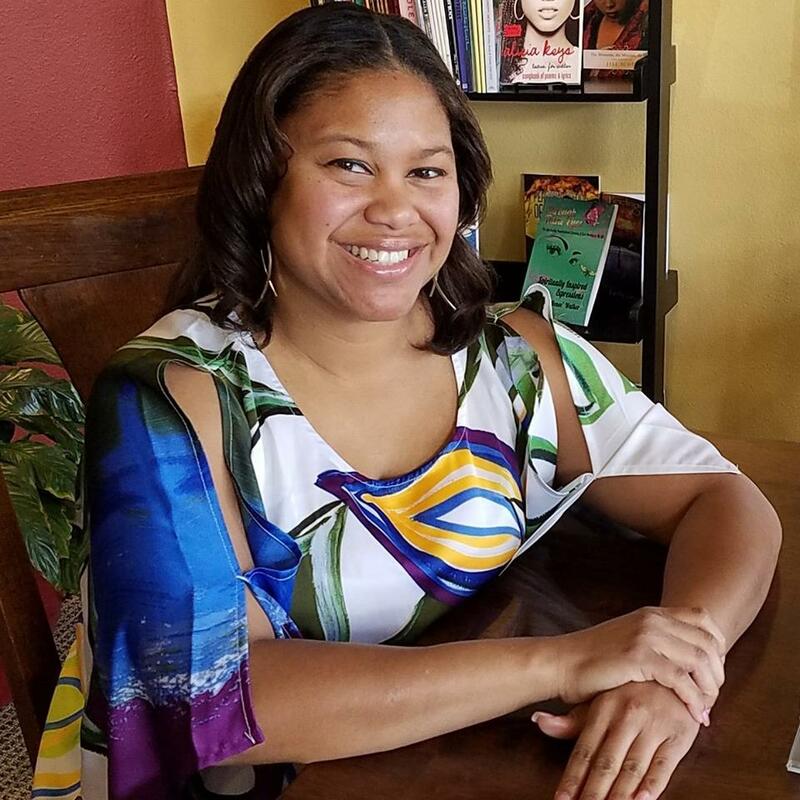 Joy Elan received her BA degree in African American Studies at UC Berkeley and her MA degree in Education at Stanford University. She was born with a hearing loss and has been wearing hearing aids since she was 15 months. Despite the obstacles she faced, she overcame many of them and continues to overcome obstacles. Her mother always told her that she had three things against her: Black, female, and disabled. Joy Elan went through life prepared for what she would face and has smiled throughout everything she has been through. Joy Elan can be seen performing in the Bay Area and nationwide. Go to Calendar of Performances to see show dates. Also, she is a contributor for B-A Stuart, Dope Era Magazine, and Panther Times. For more information, go to: Joy Elan's Press. Joy Elan Is A Writer!